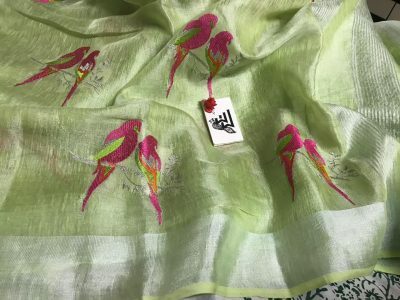 About saree: Saree designed with parrot green color with beautiful beads work. 120’count. 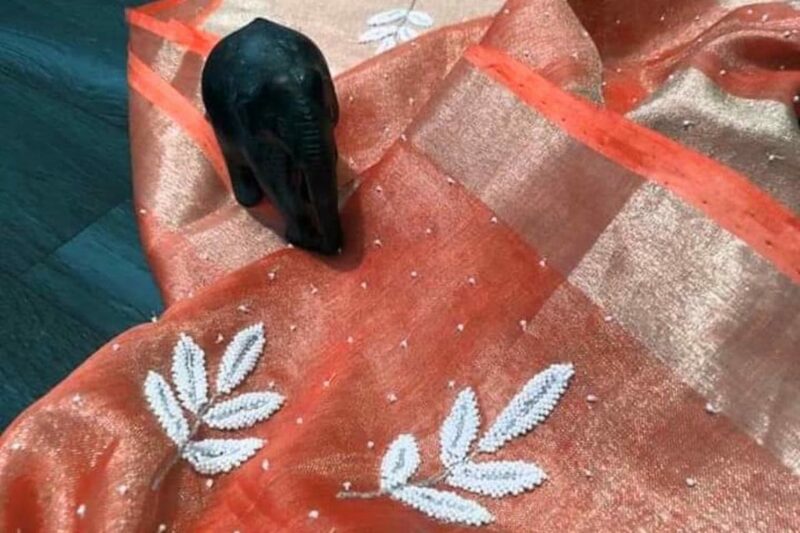 About saree: Saree designed with peach color with beautiful beads work. 120’count. 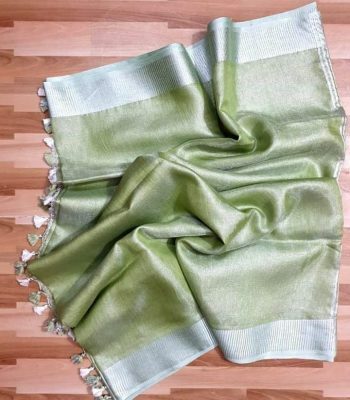 About saree: Saree designed with lite green color with beautiful beads work. 120’count. About saree: Saree designed with blue color with beautiful beads work. 120’count. 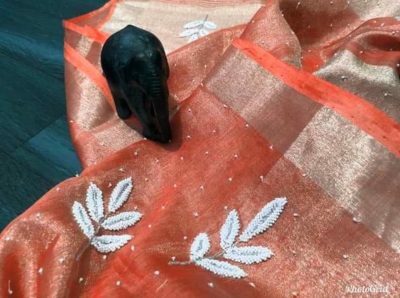 About saree: Saree designed with orange color with beautiful beads work. 120’count. 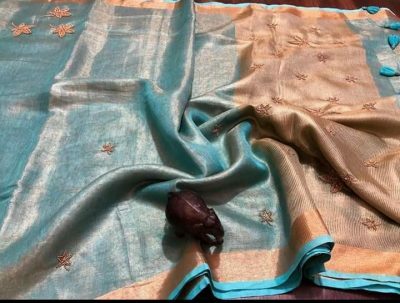 About saree: Saree designed with aqua green color with beautiful beads work. 120’count. 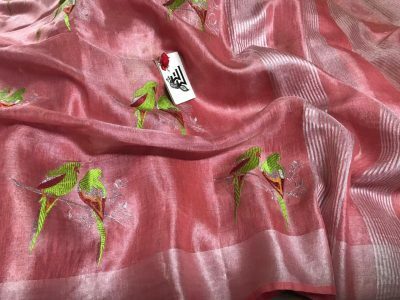 About saree: Saree designed with pink color with beautiful beads work. 120’count. About saree: Saree designed with yellow color with beautiful beads work. 120’count. 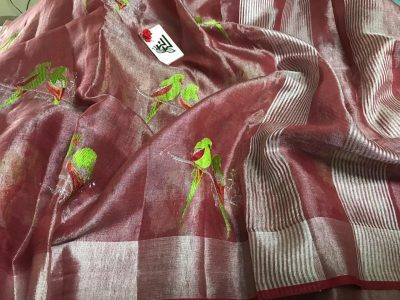 About saree: Saree designed with maroon and brown shade with beautiful embroidary work. 120’count. 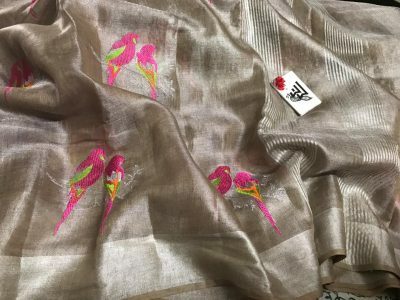 About saree: Saree designed with lite parrot green color with beautiful embroidary work. 120’count. 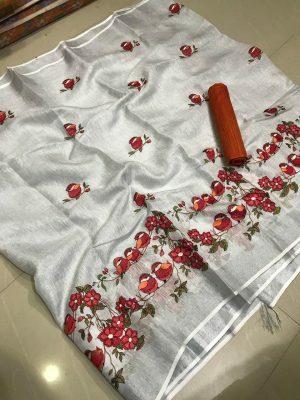 About saree: Saree designed with Grey color with beautiful embroidary work. 120’count. 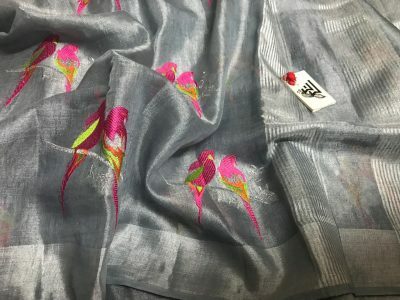 About saree: Saree designed with Grey and pink shade plain tissue linen. 120’count. 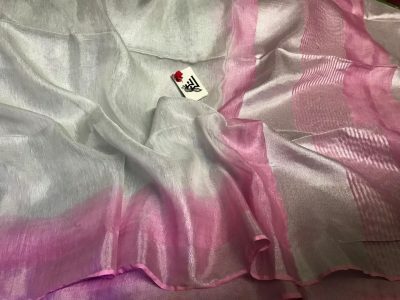 Colors available. 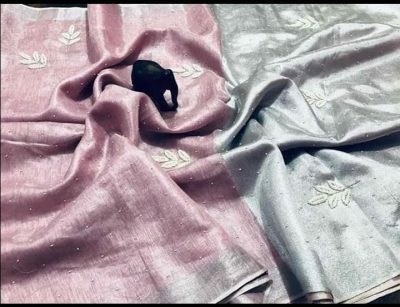 About saree: Saree designed with Silver color with beautiful embroidary work. 120’count. 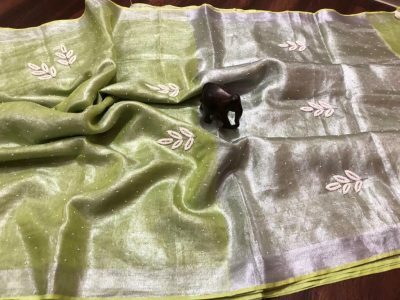 About saree: Saree designed with lite green color plain tissue linen saree. 120’count. 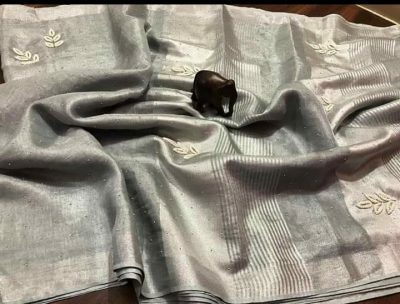 About saree: Saree designed with silver color with beautiful beads work. 120’count. About saree: Saree designed with lite blue color with beautiful beads work. 120’count. 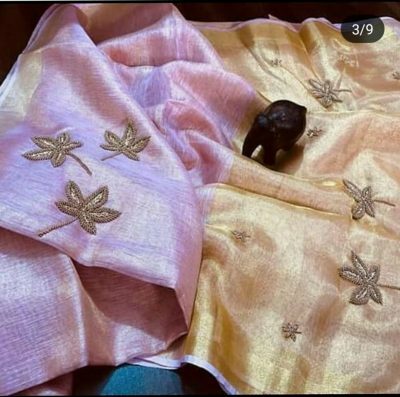 About saree: Saree designed with brown color with beautiful embroidary work. 120’count. 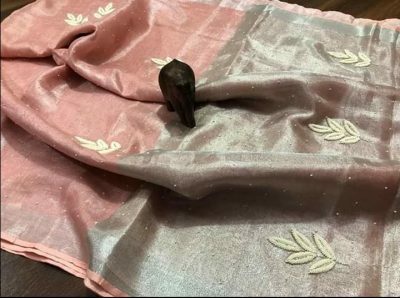 About saree: Saree designed with peach pink color with beautiful beads work. 120’count.